 IIMA will hold its autumn 2019 meeting in Athens, Greece, September 16th - 18th. Unfortunately the original plan to hold this meeting in Bilbao, Spain proved to be unworkable and Athens was the back-up location. The meeting will be held at the Athens Hilton Hotel - those who attended IPIA's last meeting in 2010 will remember the magnificent views over the Acropolis from the hotel roof terrace! Please put these dates into your calendars!